When I'm working On new and exciting Blog post for you all weather it's here at Becoming The Ultimate Housewife or on Mamma Loves Oils I like to diffuse Essential Oils that help me Focus on the task at hand. There are many different Oils you can use for Mind, Focus, Creativity and Motivation. But this mix is one of my Favorites Right now, I actually have it going in my diffuser on my desk right now as i'm writing this post. Roller ball: Add the Citrus fresh & peppermint in a roller ball tube and fill all the way up will a carrier oil and roll i on wrist as needed. Vapor Inhaler: Add the blend inside a Vapor inhaler and sniff as needed. Bracelet or necklace: Add a couple drops of the mix onto a Cord Bracelet, Leather Bracelet or Diffuser Necklace. Want more info on Buy and Becoming a Member see my post HERE it's got all the details. I would Love to Hear what you think of this blend! What Oils do you use for Focus? *Disclaimer: The information on this website is based upon my research and personal use of Young Living essential oils. The statements made and the products mentioned on this website have not been evaluated by the Food and Drug Administration and are not intended to diagnose, treat, cure, or prevent and disease. Please read the full disclaimer here. Save on Essential Oils by Becoming a Member! Hey there so your ready to get your hands on some of these oils i've been showcasing all over my blog. Well there is 2 ways you can get started option 1:becoming a Retail Customer (Click here for info) and option 2: Becoming a Member. I will take you through these options below. Becoming a Member is the best way to get your oils. 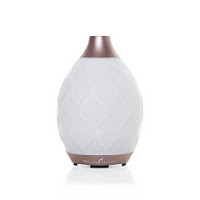 My Biggest fear with starting Essential Oils was - Not knowing what to do with the box of oils and the diffuser once I got it! But you got this because you have me! Seriously, have you seen all the post I have just on this blog showing you how to use your essential oils. I Love sharing and teaching about oils and I will share all that I know with you ad help you in any way I can. I want you to love and use your oils just like me! So I'm going to teach all I know and I'm going to make it as simple and easy as possible. I want to get you started off right with Essential Oils. There are a couple different starter kits you can start with. experiencing the wellness, purpose, and abundance Young Living has to offer. 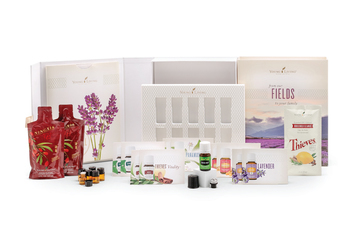 The kit also contains the literature you'll use to successfully promote Young Living Essential Oils. This kit is a Great way to get started as a member If your really strapped on cash but still want to get started. The Stress Away Oil that it comes with is one of my favorite oils. Get started with your Basic Kit By Clicking Here. This Is the One I got started with, And you will definitely get more bang for your Buck. Especially all the extra Goodies I Personally will be giving you, Read more below. This Is the Kit that I would really recommend Starting with. Here's a breakdown of the bonus items you get when you enroll with me and buy a YL Premium Starter Kit or Higher. ~Education- I'm Here to help Guide you to the Knowledge you need to create your very own way of using essential oils in your life. ~Jump Start Kit- I'm going to send you a box full of my favorite essential oil tools so you can get to using your premium starter kit as soon as it arrives! Recipe Cards- Some of my favorite recipes. ~ Access to My Private FB Group That is only for my Downline-Enjoy Membership to the private members only Mamma Loves Oils FB Community where we talk oils and you can ask questions to not just me but lots of other essential oil users. ~ Access to 2 Private FB Groups- Were you can ask Questions and get advice and see all sorts of fun things other YL members share. Get the latest news in essential oils. Get your essential oil questions answered by myself and other essential oil users. Hear testimonies of how others are using essential oils in their wellness. Become a part of a great online community that is a safe place to talk oils. Open The Door to change in your life. Get Started with a Young Living Wholesale membership and kit today! Want a little more info before you take the leap? What do you think is the easiest way to try essential oils? I personally think it is by purchasing a YL Premium Starter Kit. Why the Premium Starter Kit and not a single oil or two? 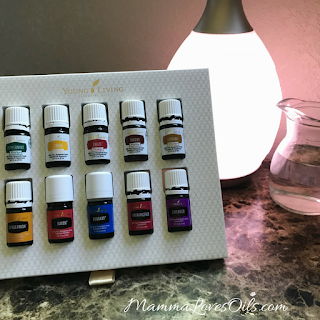 Well for one, the Premium Kit is a collection of some of YL most popular oils. They are popular because of their many uses and how versatile they are. This collection gives you tons of options and opportunities to try out oils for all types of situations and needs. Plus its a lot more Bang for your Buck. What's in the Young Living Premium Starter Kit? Well like to can see above so its a lot read about it in detail HERE. Another option you can add is becoming a Essential Reward member, Read more about that HERE. Want a Sample of a Oil Feel Free to email me at Info@mammalovesoils.com and let me know what you would like to sample and if I have it available for a sample i will send it to you. How to buy Essential Oils! Well there is 2 ways you can get started option 1:becoming a Retail Customer and option 2: Becoming a Member to Read more on becoming a Member Click Here. To sign up and purchase as a Retail Customer, please shop our product catalog and check out via the shopping cart. If you want access to buy Young Living Oils without getting a wholesale membership you can just join as a customer and purchase oils at retail price. Plus get access to Mamma Loves Oils Blog Recipes and Free PDFs. Want Free samples? Shoot me a Email at Info@mammalovesoils.com and tell me what you would like to sample, If it's available in my stock I will send you a sample. 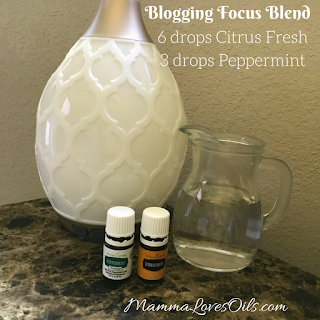 Whether you are new to the blog or have been a long time reader, You can see by many of my post, I love using Essential Oils. I didn't always love essential oils. I kinda had negative thought about them and didn't really like them, I knew people that were way over bored with them that the smell would make me sick, and I kinda always rounded it up as a hippyish kinda thing. But I started to learn that there way so much to Essential Oils that I didn't know, and there not that bad when you know how to use them. It all started back when I was having a lot of Anxiety and Depression and I read that there are some Essential Oils that could help, So I tried some and I found they did and they did so much that I didn't stop there I started researching other ways I could use them and man oh man there are so many. Now I use them for all sorts of things, Sickness, Wellness, Cleaning, Pets, Beauty, Cooking and more. I started sharing my love for oils on this blog by showing you all how you can use them in DIY Cleaners and more. So that all lead me to Young Living, I decided to Join YL because of many different reasons which I will share that in a Future post. I'm excited to share with you my Oily journey so every Wednesday I will be sharing posts about essential oils, these post will sometimes be a product spotlight, DIY Recipe, Info, Cooking Recipe and more. However I don't want to fill up this blog with all the Many Exciting Things I want to share with you Mamma Loves Oils Blog! This blog will have all sorts of Essential Oil Info, Recipes, Safety, DIY and more. 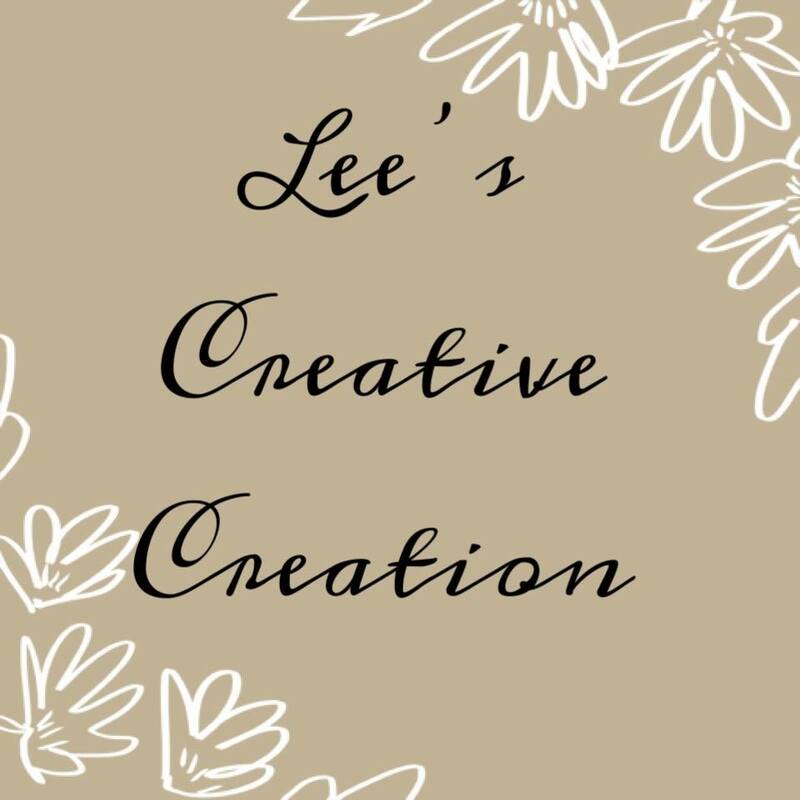 I sure hope you will check it out and start following along with me on the blog.